Samsung has invested $4.6 million in an Israeli firm named Audioburst which specializes in creating AI-based audio search solutions for smart devices. The Korean electronics giant has confirmed that the firm will work with Audioburst in integrating its audio search solution in a wide range of products, starting with Samsung’s line-up of Smart TVs. Audioburst’s AI-powered search tool connects every smart home device in a single network that acts as an information outlet for content like songs, news, podcasts, etc. The tool analyzes audio content from every channel and accordingly creates tags and lists, so that they can be searched later on by using relevant keywords, contexts, and topics. “Audioburst’s mission is to organize the world’s audio content and now, together with Samsung, we will expand our global availability to more users around the world. To start with, our platform will add a new, personalized, searchable audio aspect to Samsung Smart TVs, so now consumers will get a personal assistant style experience on their device”, said Amir Hirsh, co-founder and CEO of Audioburst. Samsung’s investment in Audioburst brings the company’s total haul to $11.3 million in the series A round of funding. The Audioburst chief also pointed that over 30% of mobile searches are registered in the form of voice commands, which explains the need for a platform that can respond their queries in an equally compelling and rewarding form. “When you hear an actual audio clip from a newscast, an interview or a podcast segment specific to what you asked for, the experience is so much more engaging and emotional”, he added. The company has earlier showcased its AI-based video upscaling technology that can convert any visual content into an 8K output, irrespective of its native resolution, and also demoed a host of other features at the CES event this year. 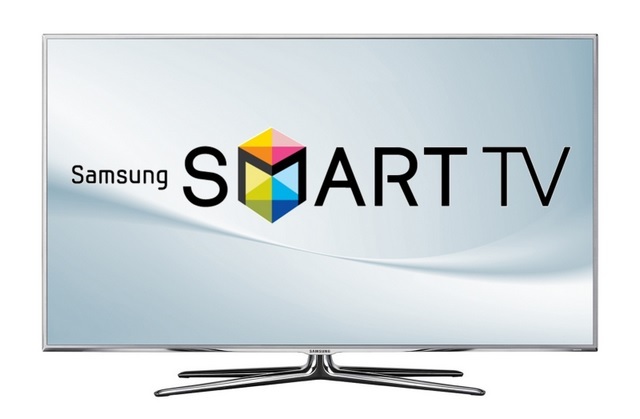 With the latest investment in Audioburst, Samsung has reiterated the company’s goal of transforming Smart TVs from being a novelty gadget into a highly productive connected media device with AI smarts onboard.